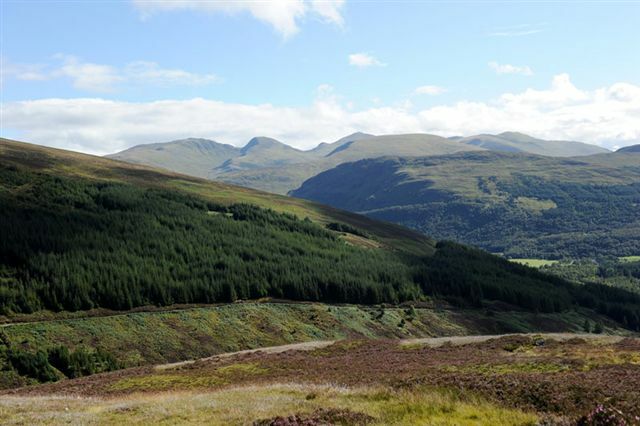 Innerwick Estate extends to over 5,500 acres, and lies halfway up the north side of Glenlyon. 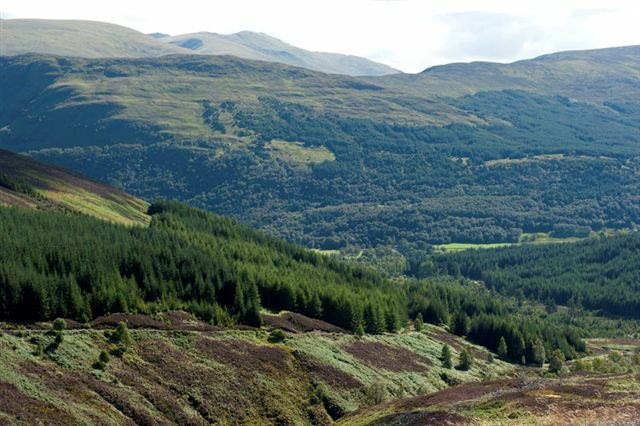 Glenlyon is one of the finest Highland glens in North Perthshire, and is famous for its autumn colours, which makes October a particularly attractive month to be on the hill. 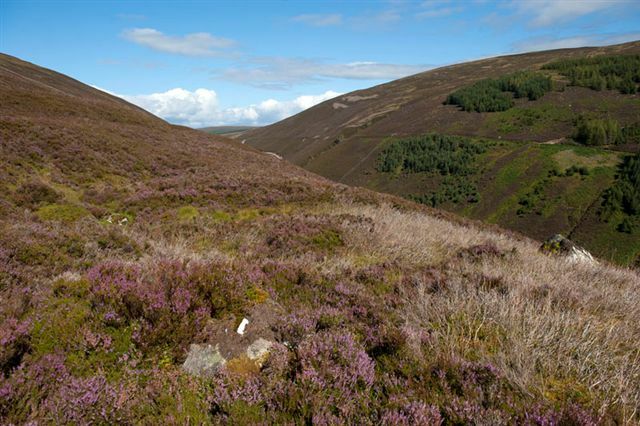 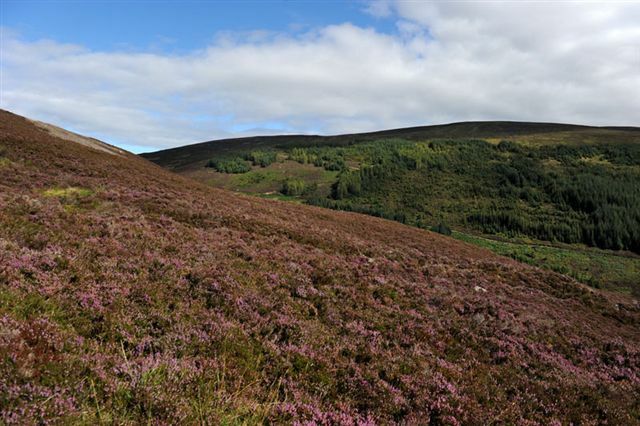 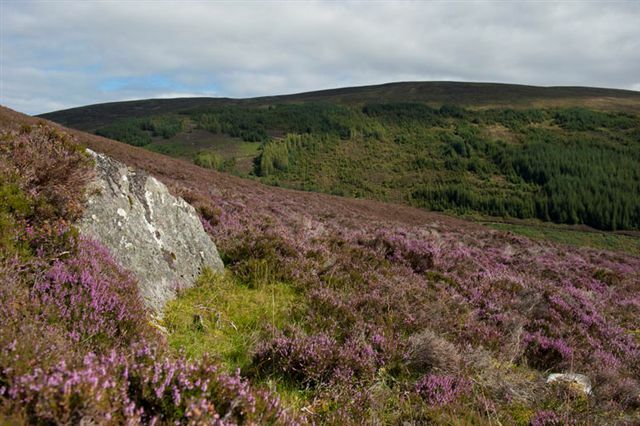 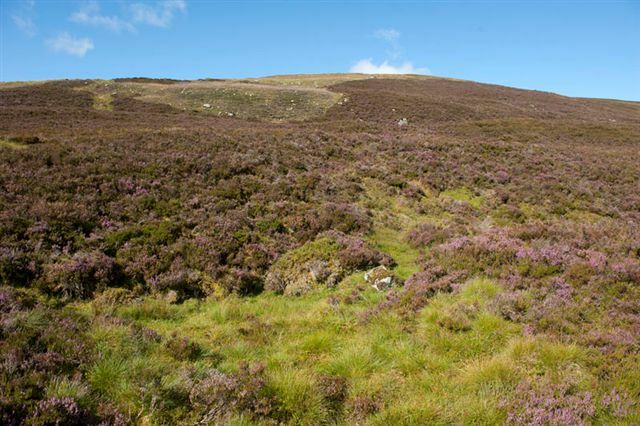 The stalking ground is mostly heather, with grass areas and peat bogs, and offers testing stalking over a variety of terrain which is steep in places. 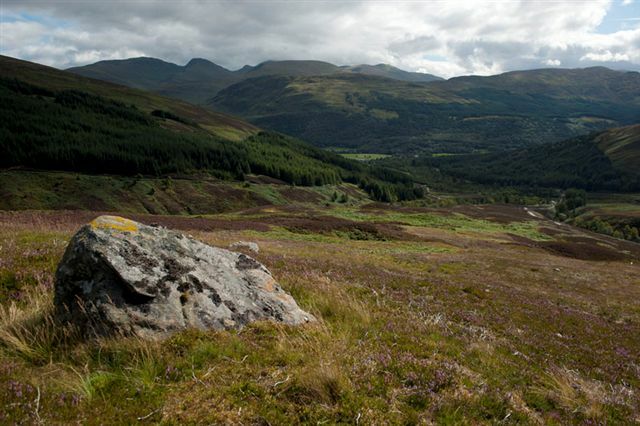 A reasonable level of fitness is recommended. 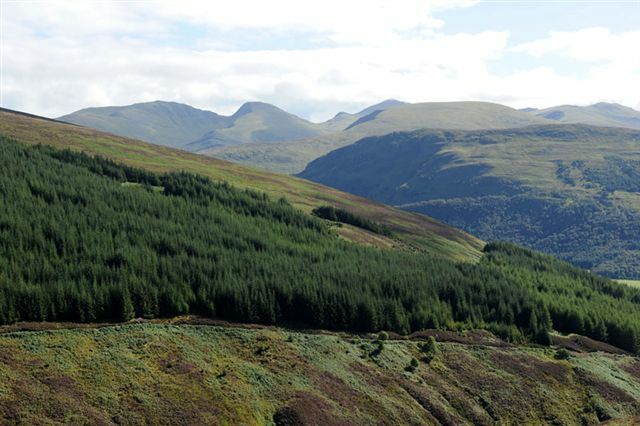 A footpath leading from Innerwick to Rannoch divides the stalking ground into eastern and western beats whilst the high ground offers spectacular views north over Loch Rannoch, and south to Ben Lawers. 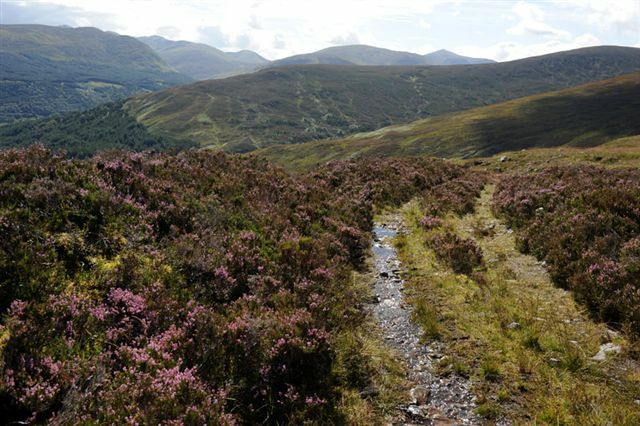 Tracks and the use of an argocat aid access to most areas. 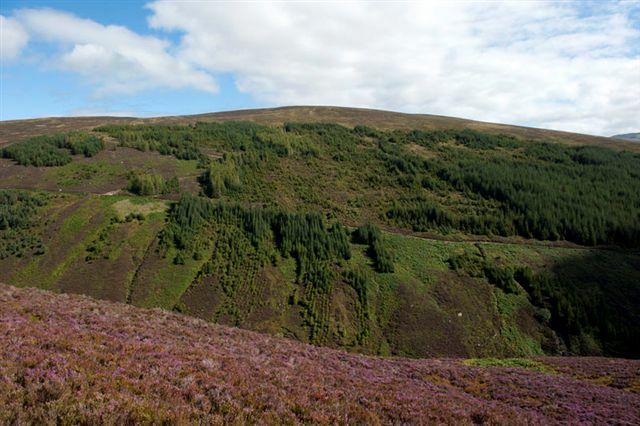 Innerwick is traditionally a hind forest, but provides exciting stag stalking just prior to and during the rut with an annual cull of about 25 stags. 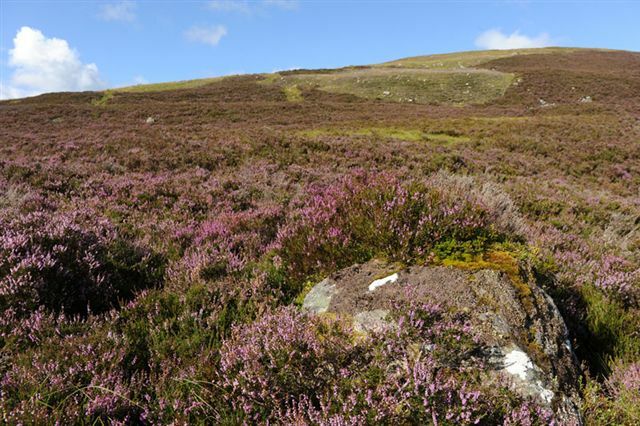 As a result stags are only available from mid September through to the end of the season on 20th October.